Having trouble placing an order? Call us at (724)437-0100! 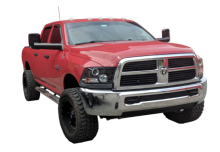 ZRM Diesel Performance is your premier shop for specialty Dodge Cummins aftermarket accessories and diesel performance parts. 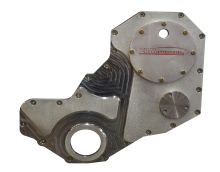 All of our diesel engine and transmission parts are milled from billet aluminum to exacting specifications. 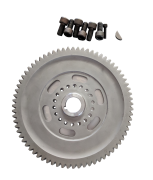 Contact our diesel parts sales and technical assistance at 724-437-3116 or send us an email. We look forward to your business! Fits all Cummins B series engines. Fits 12v Cummins 5.9 engines. Fits 1989 to 2002 Cummins Engines. Send us your ideas for improving your ZRM shopping experience! Want a reply? Use our contact form instead! 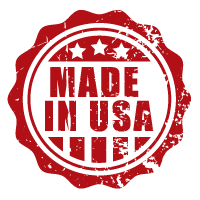 All our products are made in the USA and from USA-source materials. DISCLAIMER: ZRM Enterprises LLC collects sales tax for purchases in Pennsylvania. ZRM is not required to and doesn’t collect sales or use tax for sales outside of Pennsylvania. However, your purchase may be subject to state use tax unless it is specially exempt. Several states do require annual notifications of purchases. For more details on reporting untaxed purchases, filing a tax return, and paying any required use tax, visit your state tax department website. ZRM Diesel Performance parts for your Dodge Cummins truck engines. 100% USA Made, USA Materials.